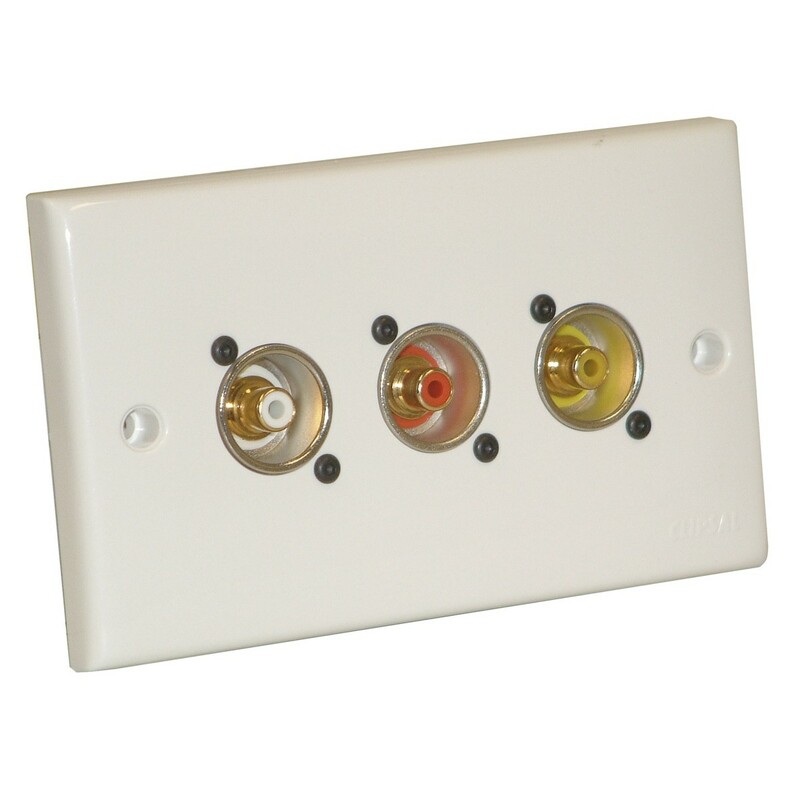 The Eagle AV Twin Wall Plate features three premium-quality Neutrik phono connectors and can be either flush or surface mounted. The female phono connectors ensures secure connection and reliable signal transmission.The Eagle AV Twin Wall Plate is ideal for audio and video applications within a variety of environments. The wall plate has a sleek white aesthetic design and can be fitted to a standard double wall back box (not included).